Whether you are a budget-conscious traveller or someone who does not mind splurging to have a memorable holiday, Asia is unbeatable. It has a wide selection of countries that can offer a culturally-immersive experience. Let us explore some of the best countries that should be part of your travel wish list. This is a popular choice for backpackers. 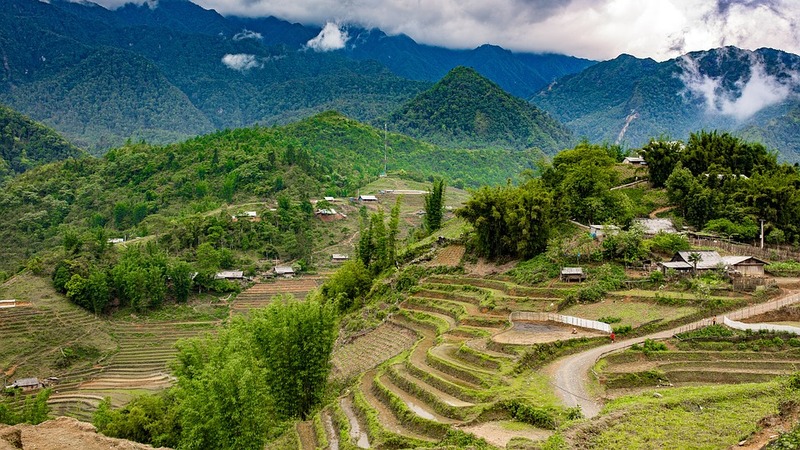 The cheap cost of living in Vietnam has attracted many travellers. Its capital, Ho Chi Minh, also known as Saigon, is one of the best attractions in the country. The backpacking district of Bui Vien offers a wide selection of accommodations that can provide the best bang for the buck. You should also find time to visit Halong Bay, which is a UNESCO Heritage Site. Here, you will find towering limestone formations. The best way to have it explored would be through riding traditional junk boats, which will make several stops in different islands, or even at the middle of the sea. If there is one reason why many people head to Cambodia, it would be the Angkor Wat. This is an ancient ruin that offers picturesque views. It is part of an archaeological complex that has a diverse collection of temples, including one that has been popular as the shooting location of the movie Tomb Raider. While these temples are in Siem Reap, there are other places that are worth exploring as well, including its capital, Phnom Penh. If you are looking for beach paradise, on the other hand, head to Koh Rong. Its unspoilt beaches will surely leave you in awe. This is the perfect choice for people who are looking for exotic destinations to explore. Among others, its most popular attraction is the Taj Mahal, which has been built to honour the deceased wife of its previous powerful ruler. It is made from white marble, making it one of the greatest architectural feats in the world. The beaches of Goa are also popular, especially for people who love to party. If you want to try volunteering activities, you can do a lot in India. You can even have the chance to stay in the homes of host families. This is going to be an excellent way to explore more about local culture through first-hand experience. This is a huge country, which is exactly the reason why you will endless reasons to love it. Among others, there is perhaps no other attraction that is more popular than the Great Wall of China. 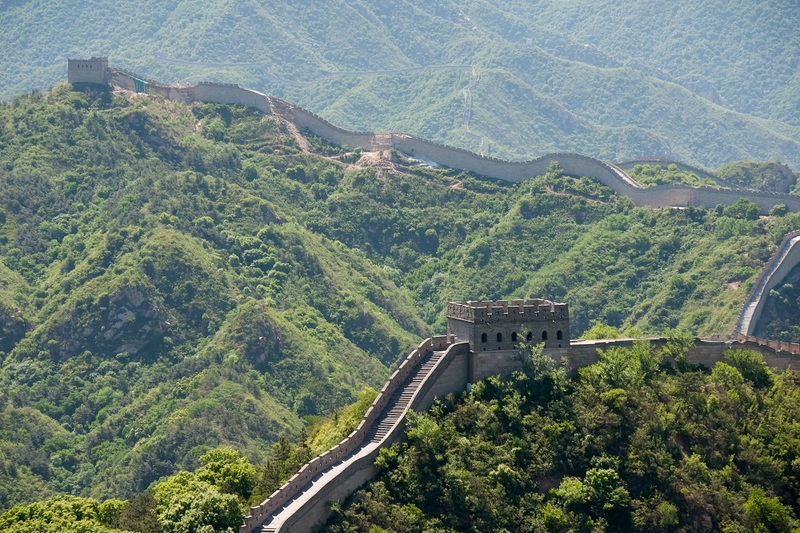 The walls have been built to protect Chinese territories from invaders. It has been constructed through manual labour, which makes it more interesting. Shanghai is also worth exploring. Here, you will find towering skyscrapers. It is also a good destination for shopping as well as for wildlife. If you love food, a trip to China is an excellent choice for the next Asian destination to explore. Chinese cuisine is diverse, which is why you will have a different experience in every province or region that you will be visiting.